Renowned developer Vatika Group's newly launched Vatika Turning Point is a grand residential Property in Sector 88B Gurgaon. The urbane residential realty project is a forthcoming landmark of contemporary design and detailed planning with illustrious residences structured in sector 88B located on Dwarka Expressway, Gurgaon. Strategically built on an opportunistic location, Vatika Turning Point is easily approachable to many important places in Gurgaon. This Property in Gurgaon is a high class residential project which launches 3 and 4 BHK apartments of 1450 - 2150 Sq.Ft areas. The landscape is pleasant and well maintained. The Vatika Turning Point is a mixture of exceptional features depicted by the creative hands of skilled man force. Nestled in the lush green natural environment are homes designed for personal stylish living. Efficient and maximum space utilization, well planned project layouts, ensure ample natural sunlight during day time and effective air flow in each residence. 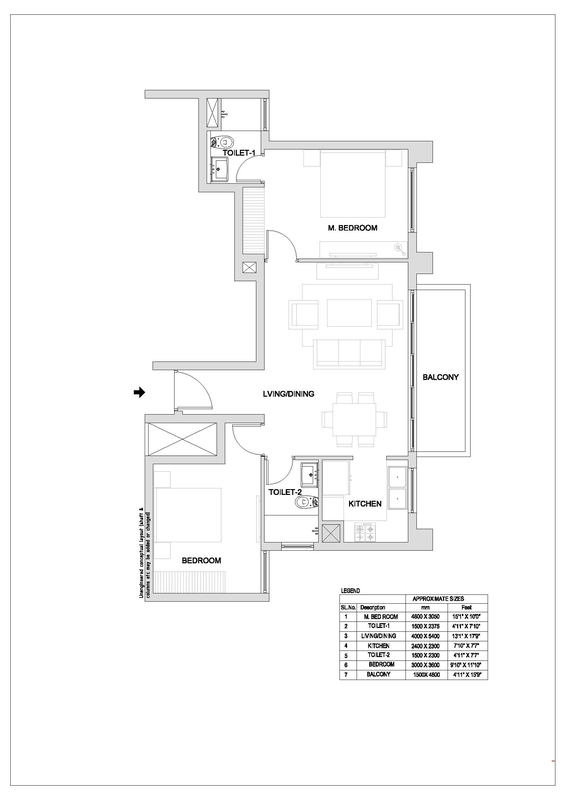 The residences of Vatika Turning Point have premium indoor specs along with proficient designing and structure. Also, it's properly placed large windows and spacious balconies let you enjoy the clear and lovely views outside. The interiors of Vatika Turning Point are smartly done with modern and trendy finish and classy fittings. The Vatika Turning Point by Vatika features a calm and peaceful living with ample comforts and amenities. Outdoor specifications of Vatika Turning Point are marked by landscaped parks, enough of green lawns with walking and jogging paths and adequate parking space. Numerous fitness and relaxation zones within the arena let you relax after a hectic day at work. The Vatika Turning Point provides a variety of exclusive amenities like a multipurpose hall where you can organise parties, events, etc, a large sized Club House with plethora of indoor games, a state of the art gym, a Meditation Center for relaxation and yoga, a swimming pool where you can relax with your whole family, numerous Sports Facilities and a Kids Play Area where your little one can enjoy. Safety in Vatika Turning Point is guaranteed with proper manned security besides having modern-day equipment like CCTV surveillance, fire alarms and planned RCC framed structures. The designer of Vatika Turning Point also ensures 100% comfortable living with intercom facility, and 24x7 power and water supply. 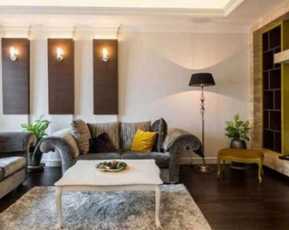 All these Amenities make this Property in Sector 88 as one of the ideal property to consider. Vatika Turning Point has an unbeatable location providing smooth access to all the neighboring highways and roads. Providing convenient commuting it is bridged to Golf Course Extension Road, Delhi- Gurgaon Expressway, Dwarka Expressway, Delhi-Jaipur Expressway and many other linked passages. 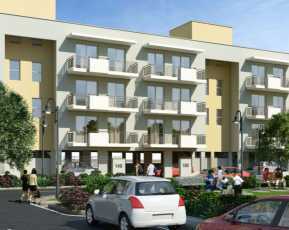 Vatika Turning Point is 2 kms from IMT Manesar and 20 minutes’ drive from IGI Airport. Recently the area has undergone many major developments in terms of public utilities and infrastructure as compared to the adjoining areas. 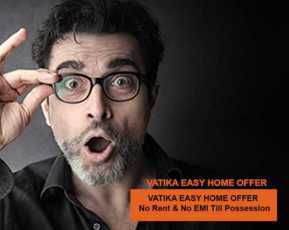 Getting a apartment in Vatika Turning Point will be a great Return on investment. Based on 50 recommendations Would you recommend this Property?